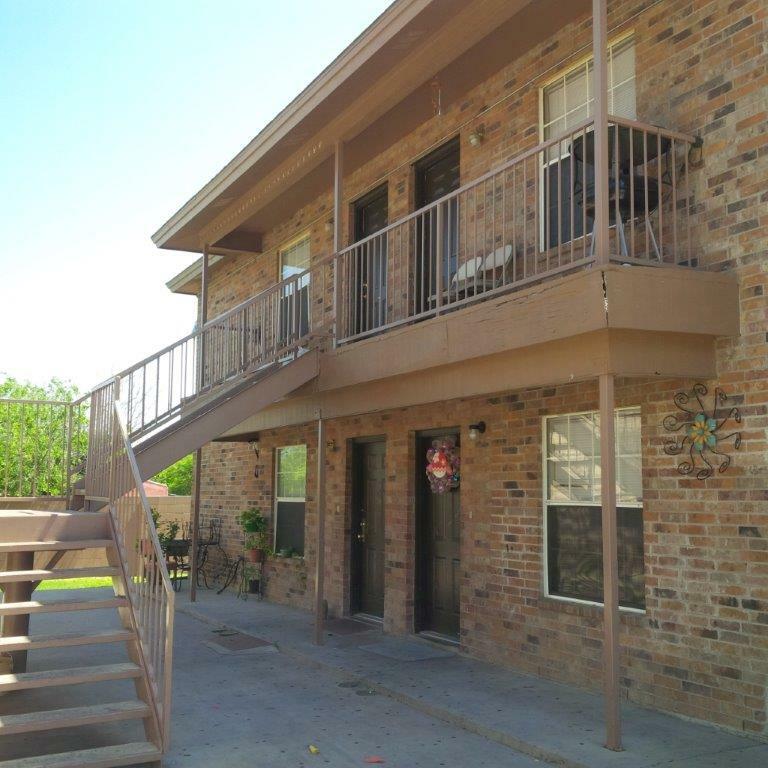 Compass Real Estate Investments is pleased to exclusively offer the India Apartments, an 8-unit community located in central Laredo, Texas. The lot is .29 acres, with a total of 2 two-story buildings making it a total of 5,800 rentable square feet. Built in 2003, India Apartments are metered individually for electricity, and master-metered for water. The asset is constructed of wood-frame, masonry exteriors, concrete slab foundations and shingle roofs. There is exterior lighting throughout the complex. Interior amenities include a full appliance package, ceiling fans, mini blinds, smoke detectors, and tile flooring.